Fill out our quick and confidential form and we will contact you back with a home valuation, along with options and recommendations. We help homeowners find out the value of their house or property. If you are looking to buy a new home we have access to all the latest listings. If you are looking to sell your home we can help in addition to our home valuation. Peggy Robinson is a real estate agent in , . 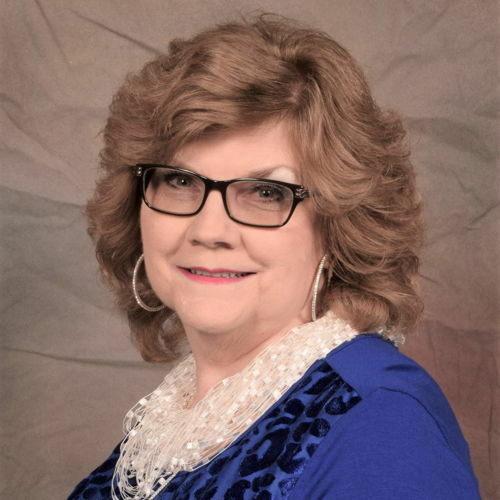 Peggy Robinson is recognized as a leader in customer satisfaction and will help you buy or sell a home today.